Today is SMARTMOUTH SATURDAY!! 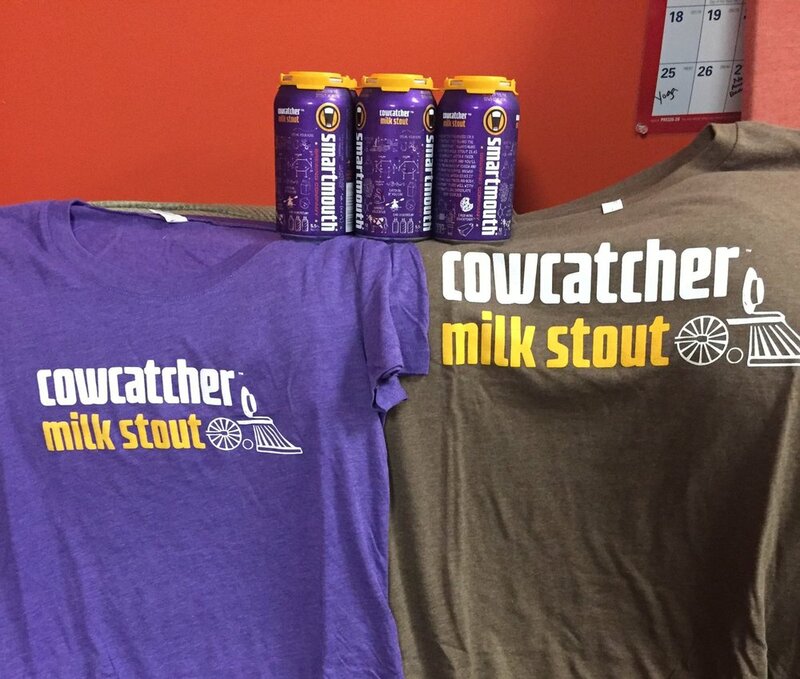 COWCATCHER CANS AND COW TIPPING PLAYBOYS....all under the same roof! Due to weather, the big street party has been rescheduled - but we are still playing Smartmouth today from 4:30-6:30 to celebrate the Cowcatcher Milk Stout release!